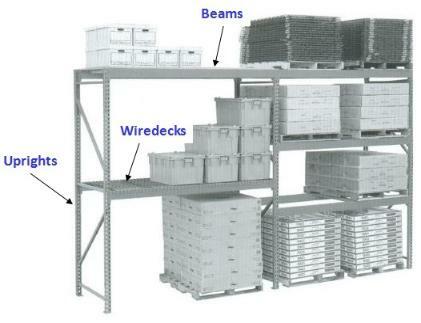 racks, all pallet racks serve same functions as to store palletized materials in multiple levels. wire decks in different size and colors. 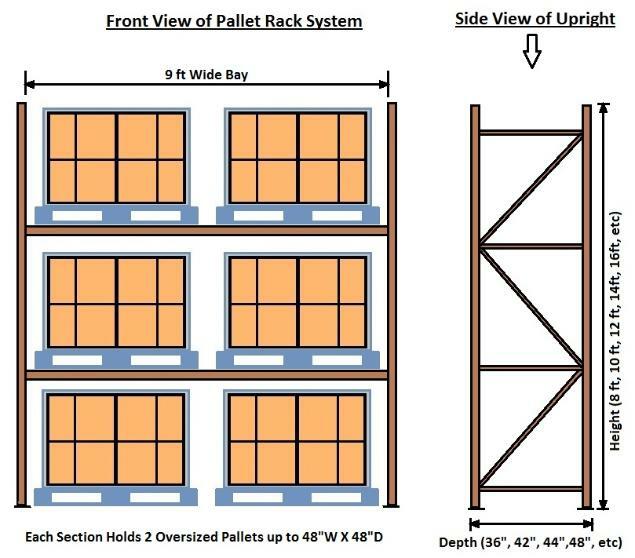 Top reasons to buy used pallet racks. 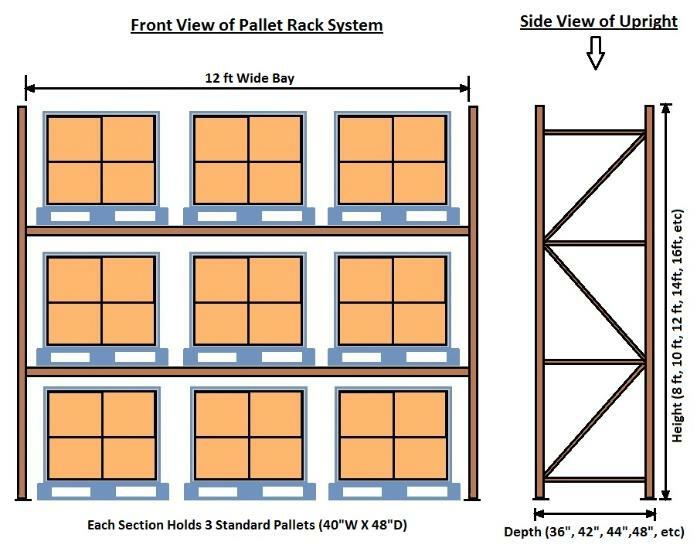 (1) New pallet racks cost too much (60% to 70% higher) as compare to used one with almost same quality and same functions. Used pallet racks last as long as new. 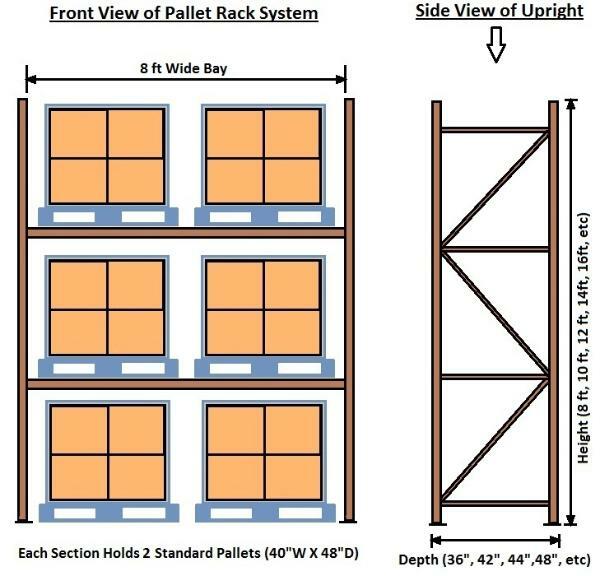 Most common pallet rack types.